There are no comments for Chariots Of Gold. Click here to post the first comment. 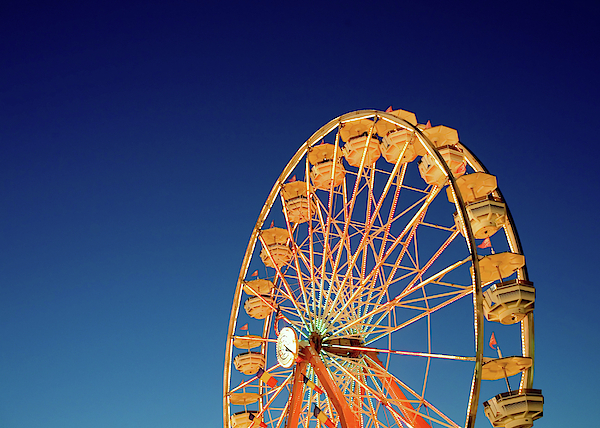 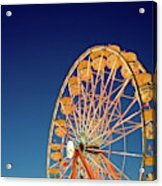 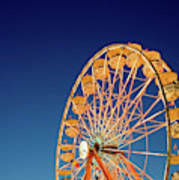 A beautiful Ferris wheel illuminated in wonderful light at the Walworth County Fair in Elkhorn, Wisconsin.